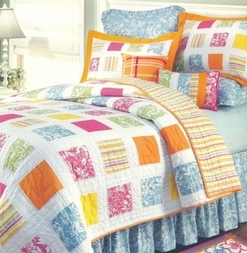 This quilt ensemble will make your bedroom feel like an island vacation! 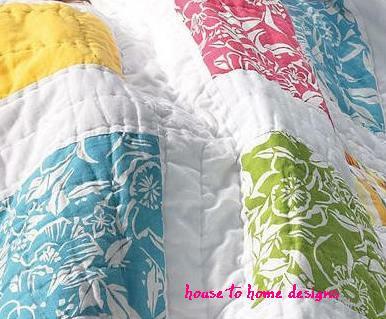 Bring a little Aloha to your bedroom with our Hawaiian themed quilt. 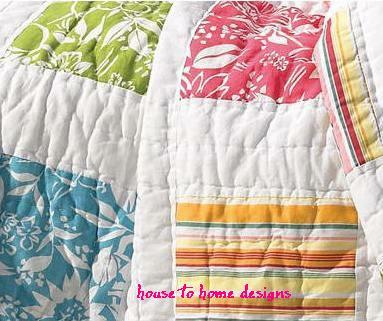 Featuring prints of flowers, stripes, and boxes filled with bright tropical colors on a white background. 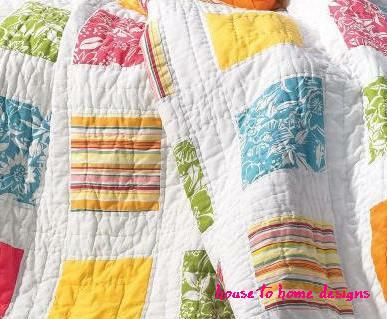 Oversized and luxuriously soft. Twin measures 68 x 88 in.